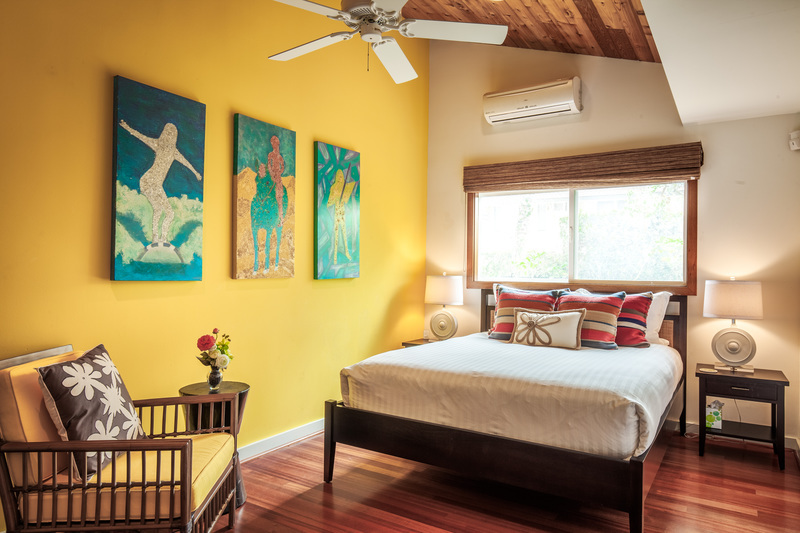 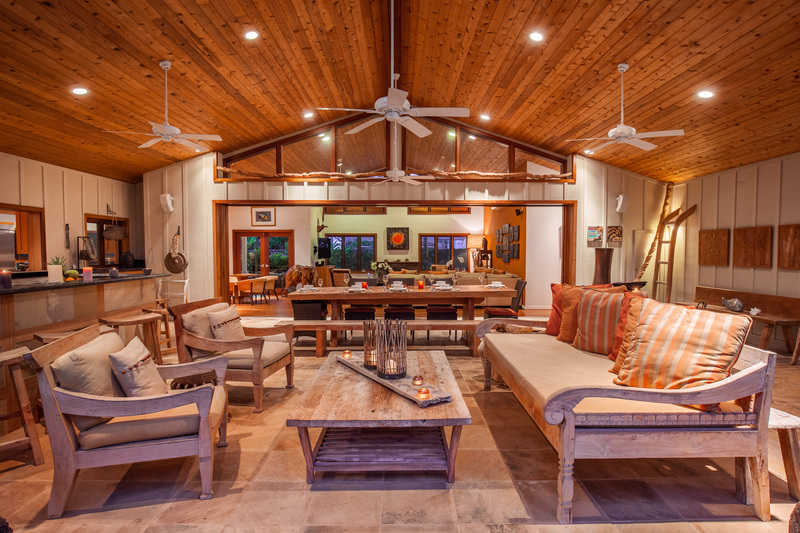 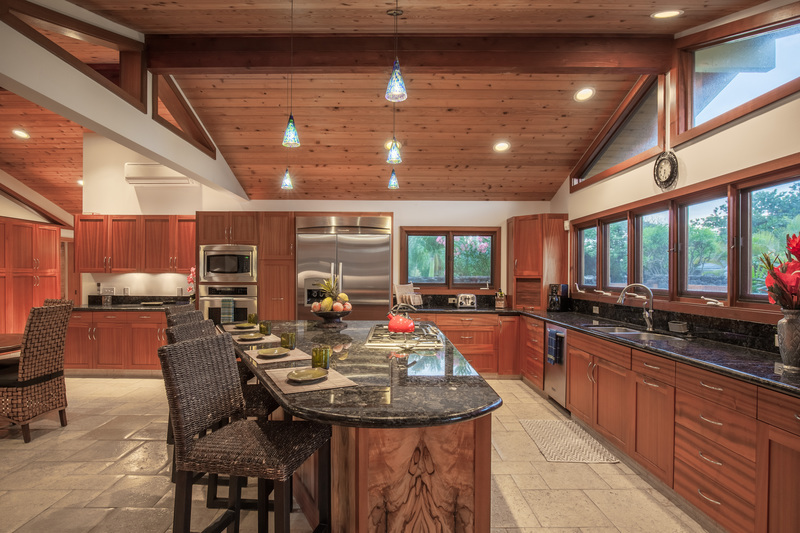 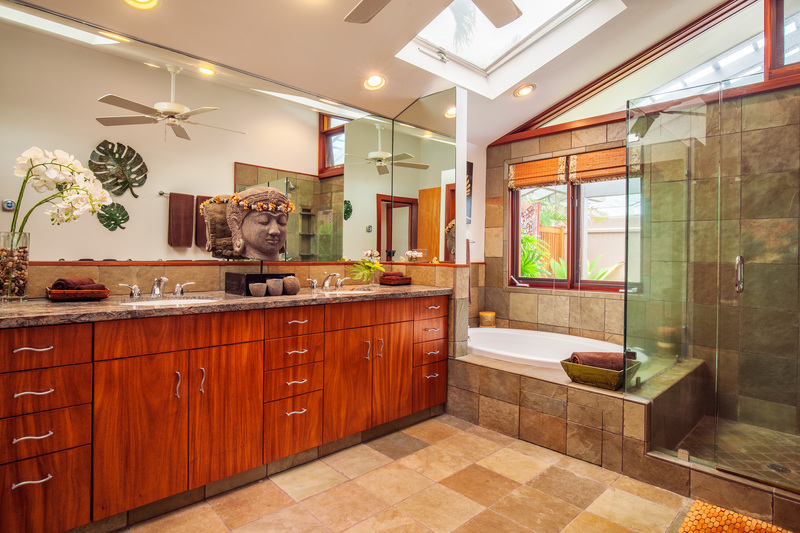 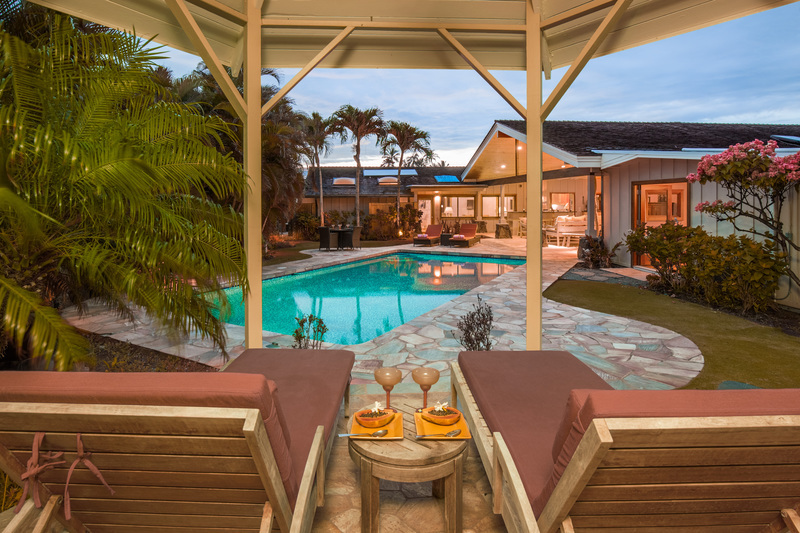 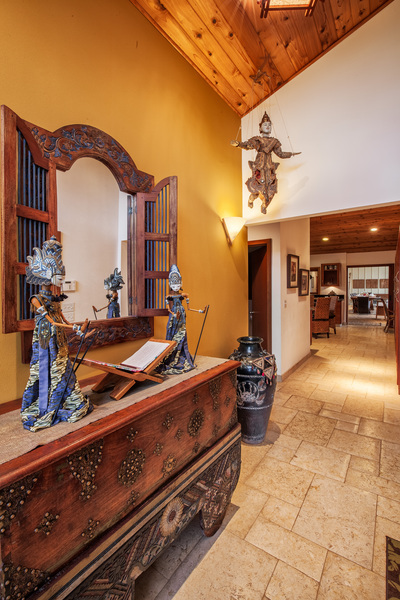 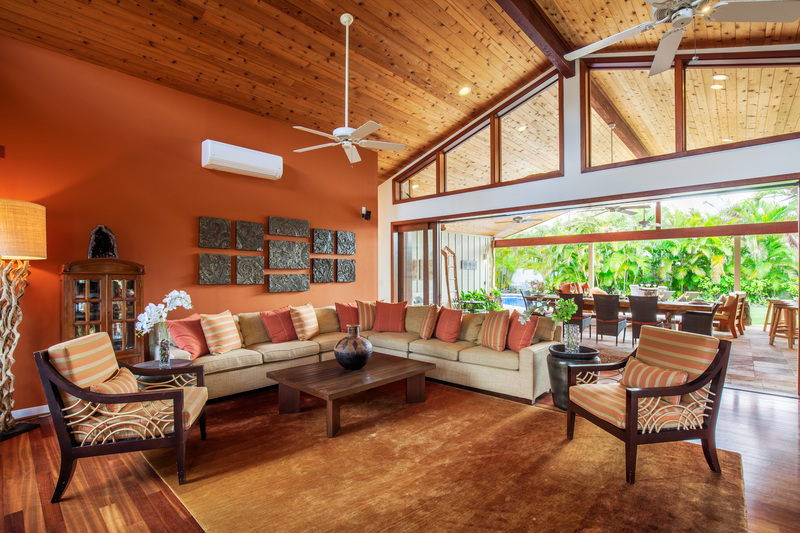 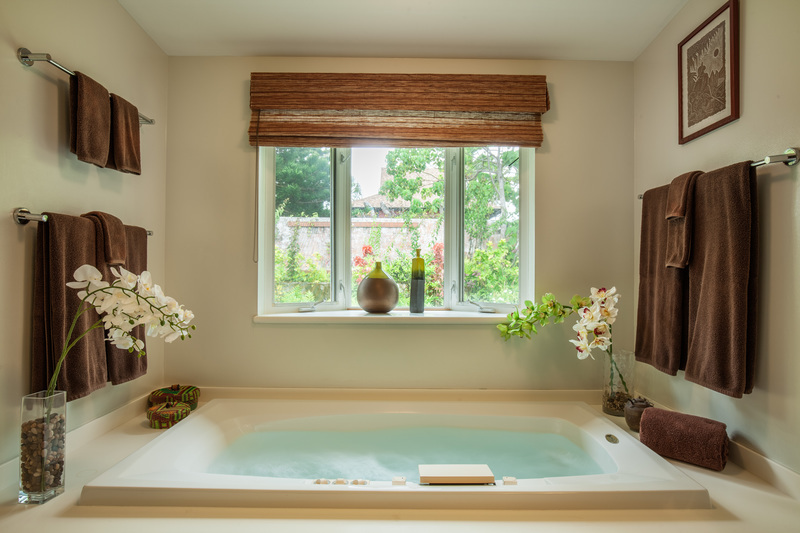 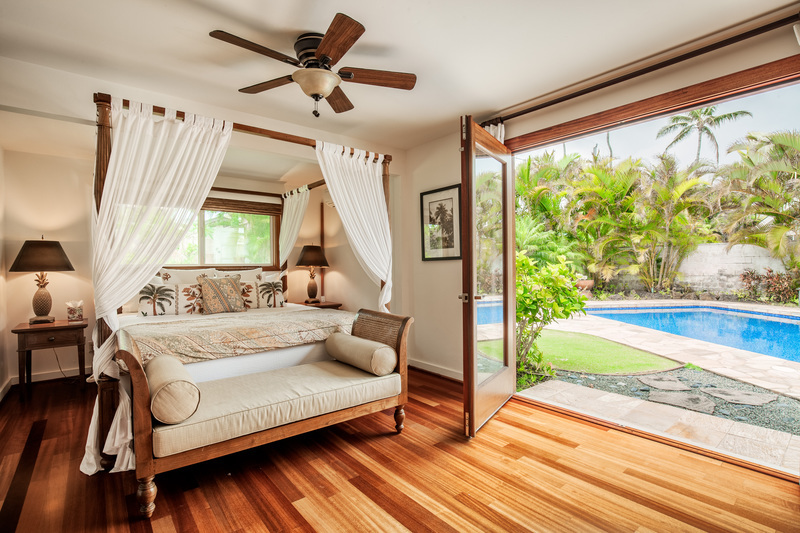 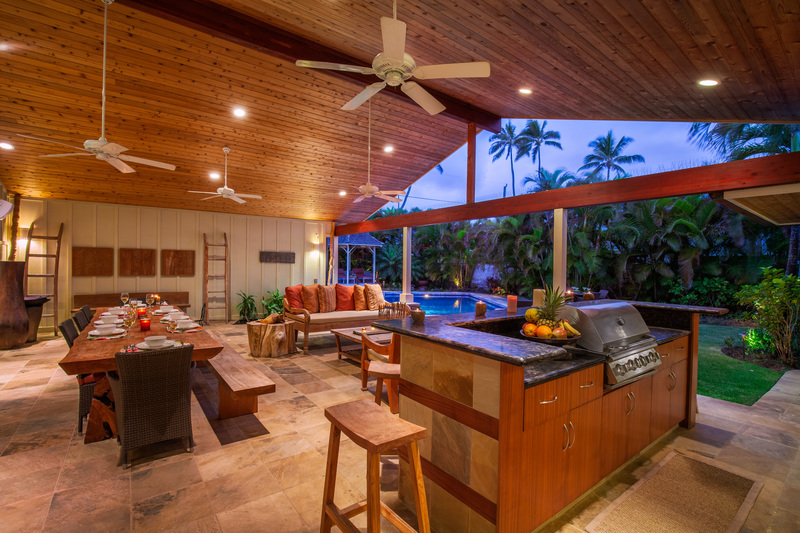 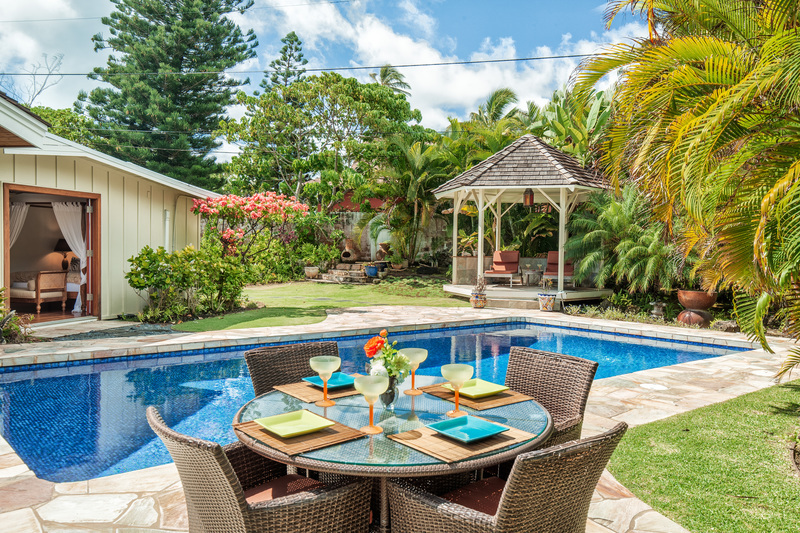 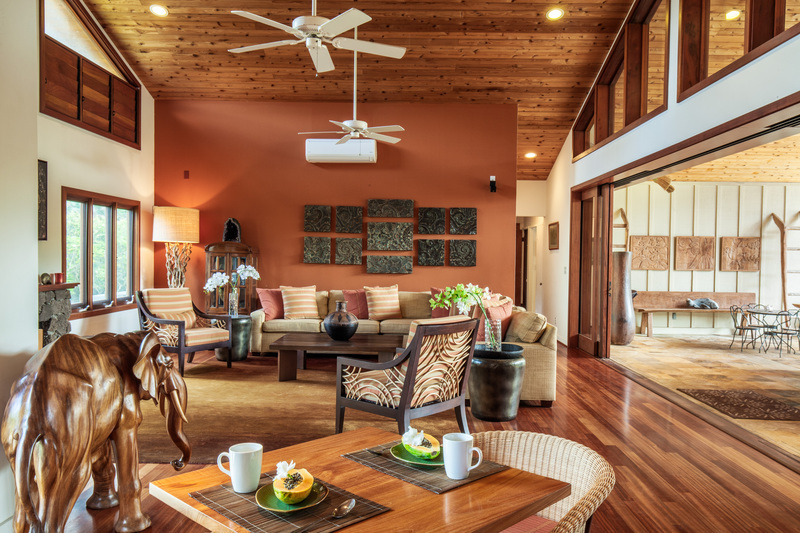 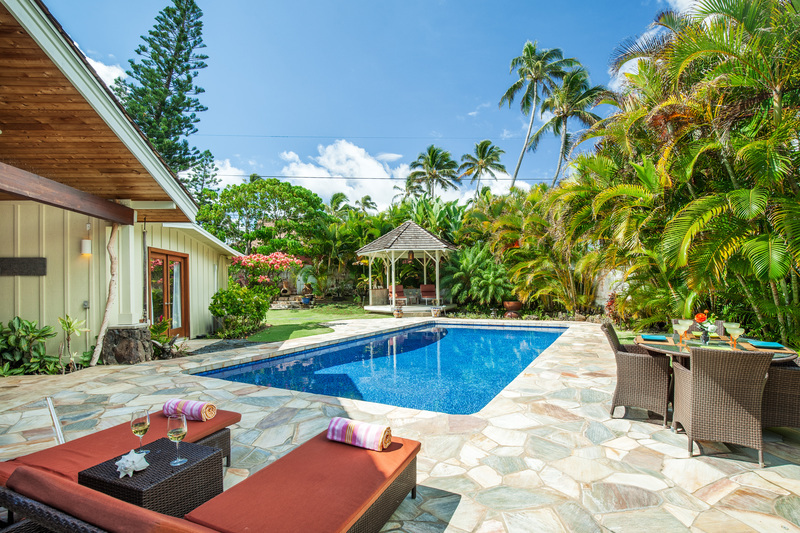 Kai Nani Hale – Luxury Vacation Homes, Inc.
One-of-a-kind beachside home on an exclusive street in Kailua. 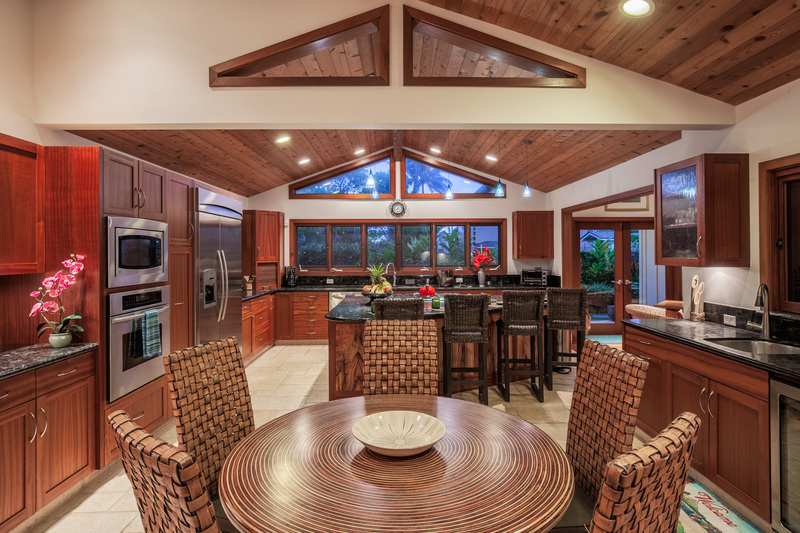 This 5 bedroom plus den, 3.5 bathroom home is perfect for a large family with kids or two families to share. 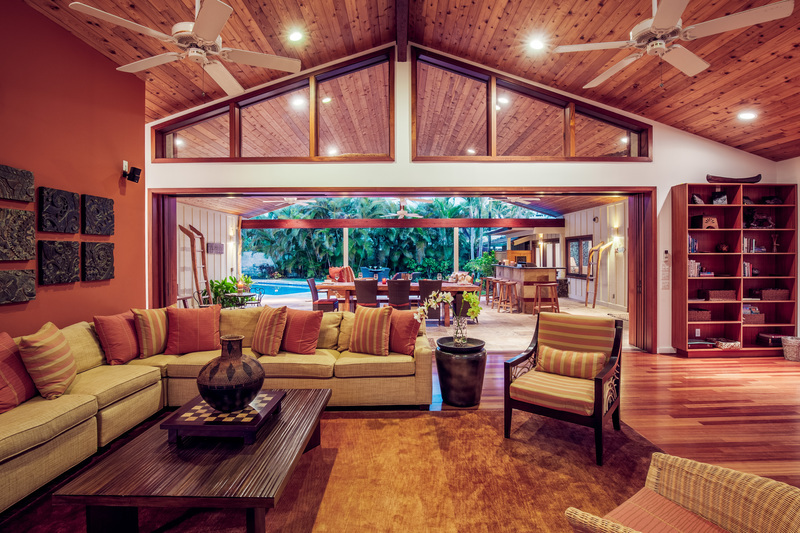 Single level architect-designed home was completely rebuilt and renovated in 2007 with the highest quality tropical hardwoods and imported stone. 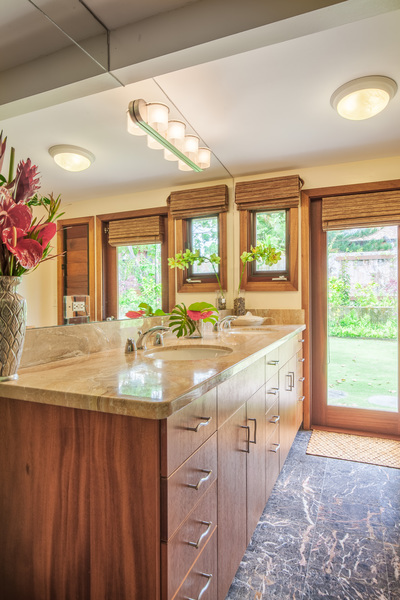 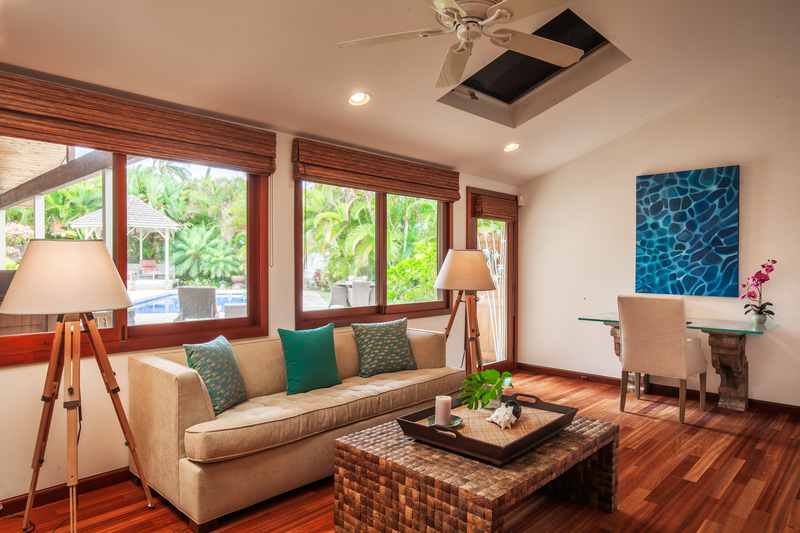 Interiors by the well known designer, Marion Philpotts, for a tropical Hawaiian style relaxed lifestyle. 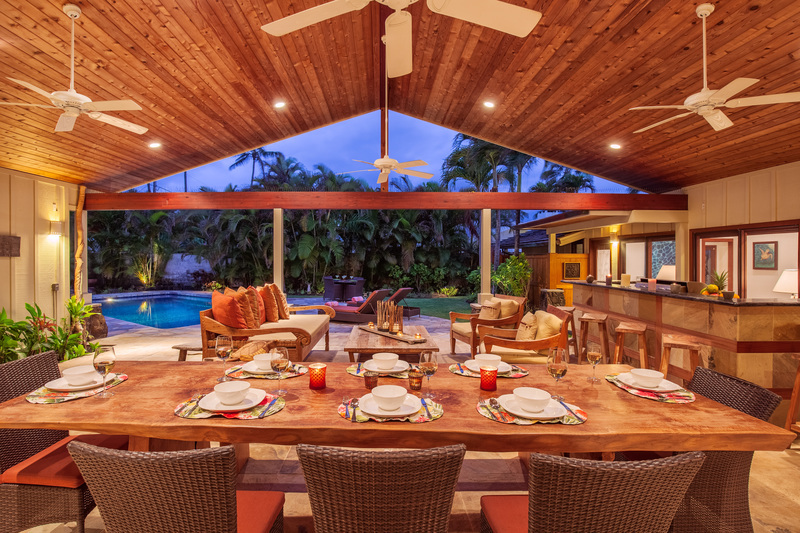 A great entertaining house with a full gourmet kitchen, huge indoor/outdoor living room with built-in BBQ and large outdoor teak dining table. 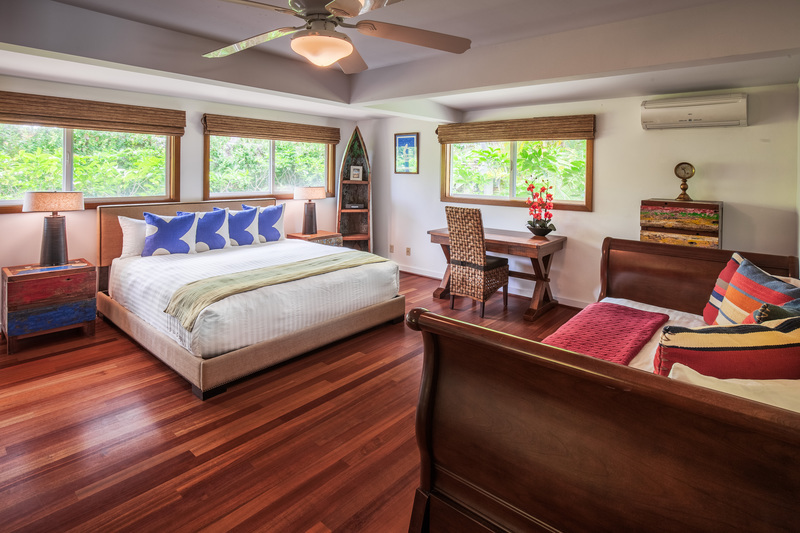 Kai Nani is located just steps away from the white sandy shores of Kailua Beach. 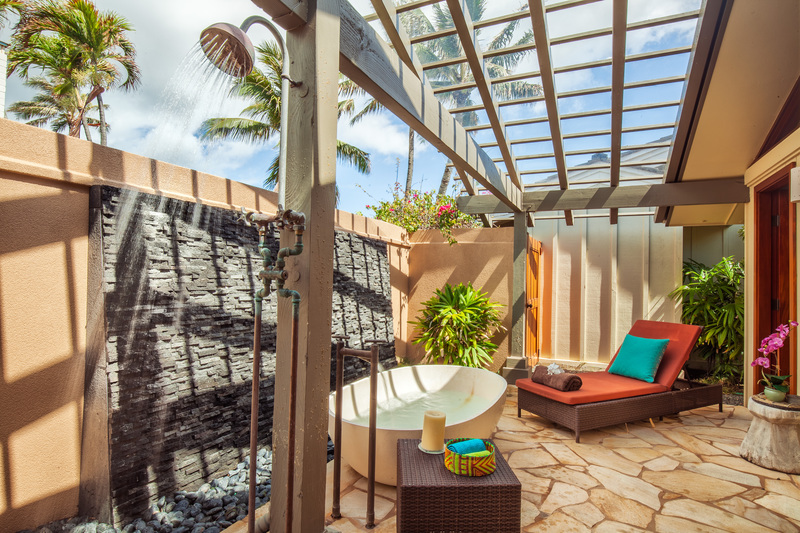 The small town of Kailua is busting with popular restaurants and boutiques, and just a short 5 minute drive or 15 minute bike ride away. 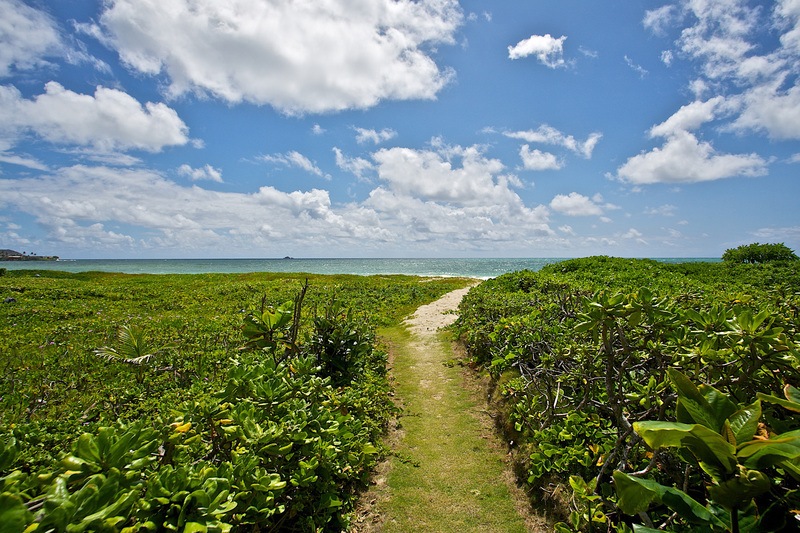 Kailua is home to world famous Lanikai Beach. 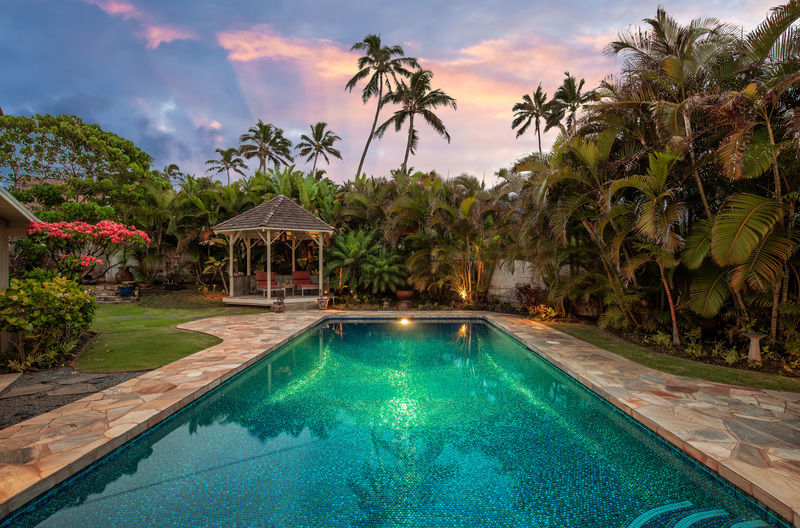 The two Mokulua islands are prominently visible from the shore, and on a calm day, easily accessed by kayak or paddle board. 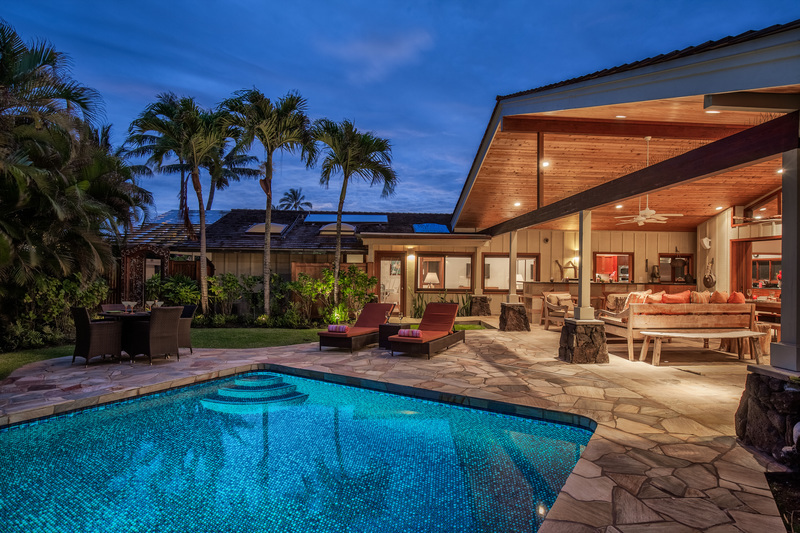 For active nightlife, Waikiki is a 30 minute drive over the Pali highway. 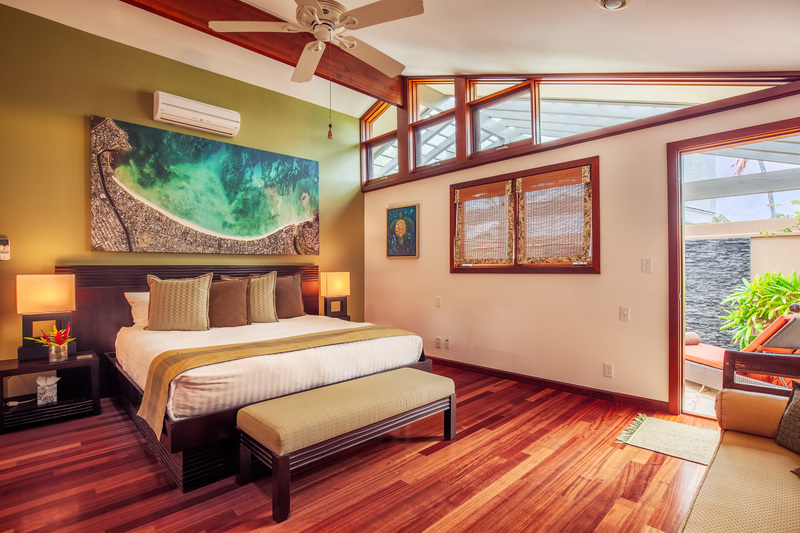 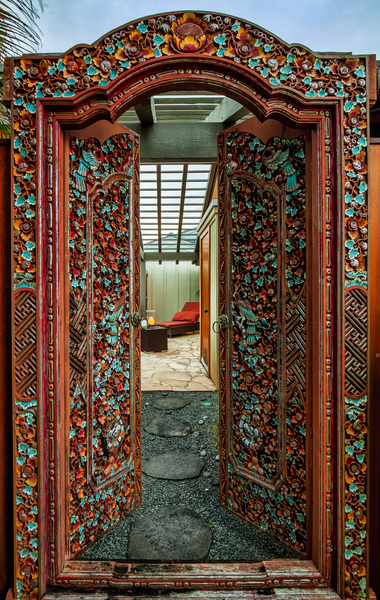 Kai Nani is the perfect location for a Hawaiian Vacation. 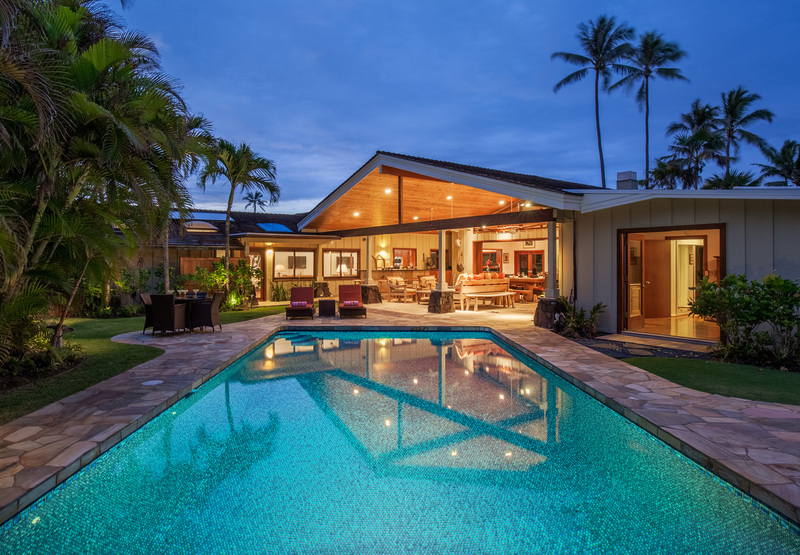 Additional fees and utility caps may apply, please inquire.